“CNN Tonight” is back and running after a multi-year hiatus. 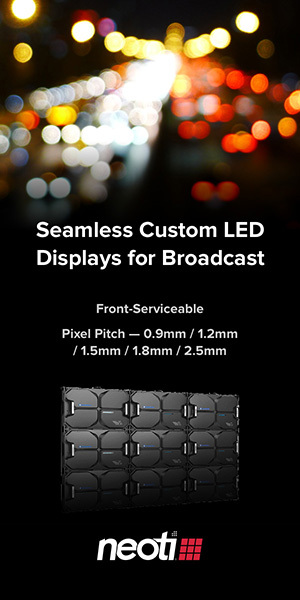 A gallery of the shows graphics can be found here. Bill Weir anchored the return from Boston, as the network shifts coverage to the one year anniversary of the Boston Marathon bombing. 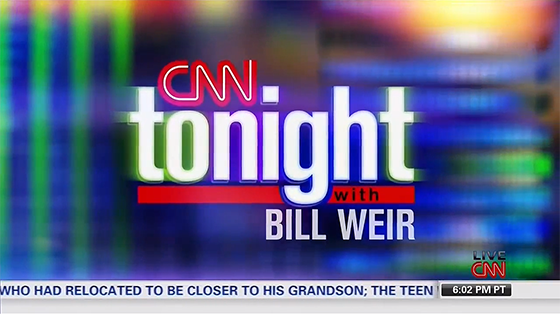 Graphically, “CNN Tonight” kept similar colors to “Piers Morgan Tonight,” using a mix of greens and blues. The open included a red line flowing through a cityscape of light and repeating blocks. We’ll see if this look stays, or if it changes often… like the hosts.